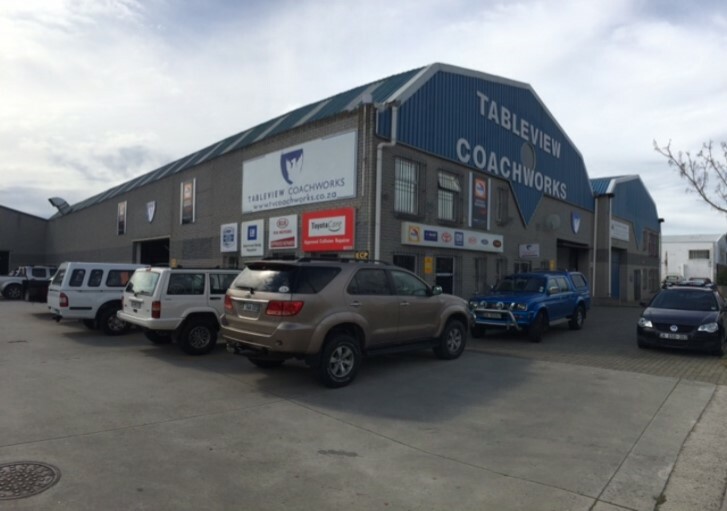 Here at Tableview Coachworks our main goal is to offer our client a pleasant experience that follows the not so pleasant experience of being involved in a motor vehicle collision. 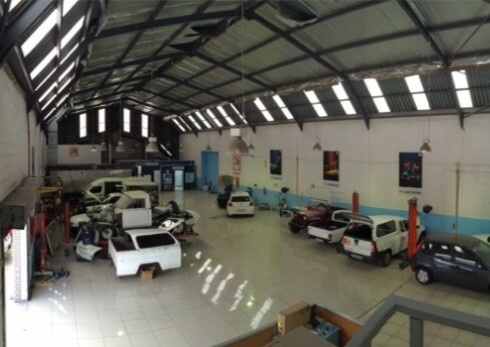 To make life as easy as possible for you while your vehicle is being repaired. 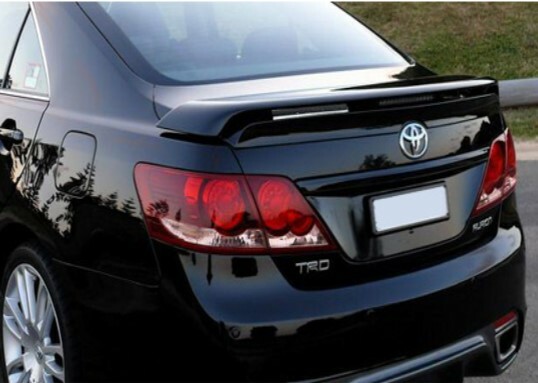 We pride ourselves on legendary customer service, quality workmanship and quick turn-around times. 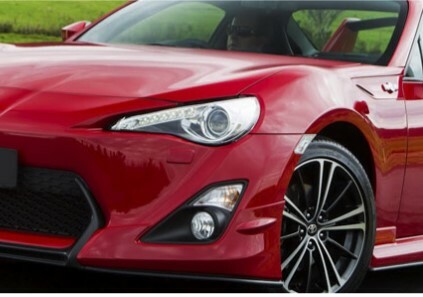 This meaning that we are able to carry out repairs to any of the above mentioned vehicles that are still under warranty. However our services are not limited to these. 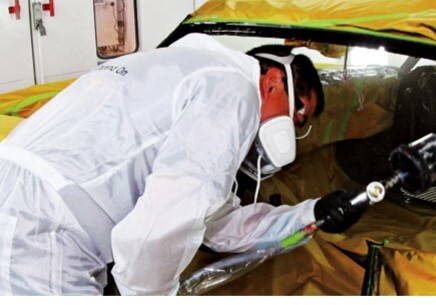 We are also contracted to most major insurance companies. 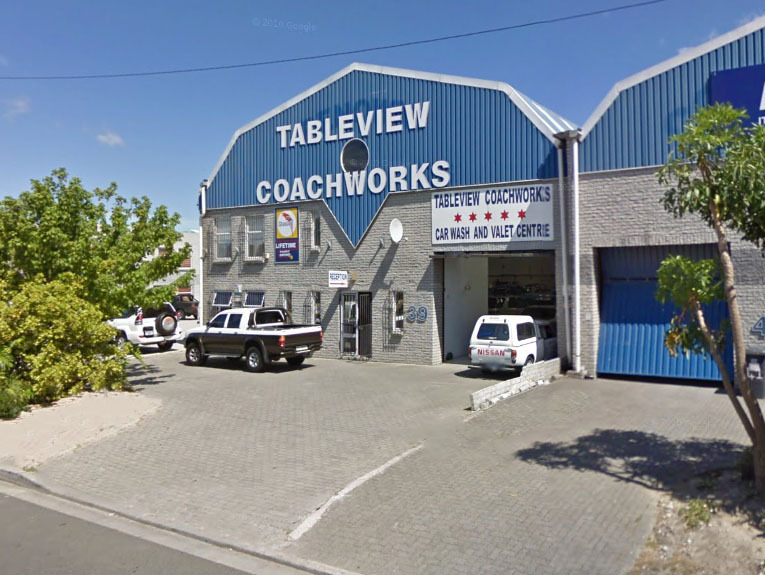 Tableview Coachworks is a family business that was established in August of 1997. 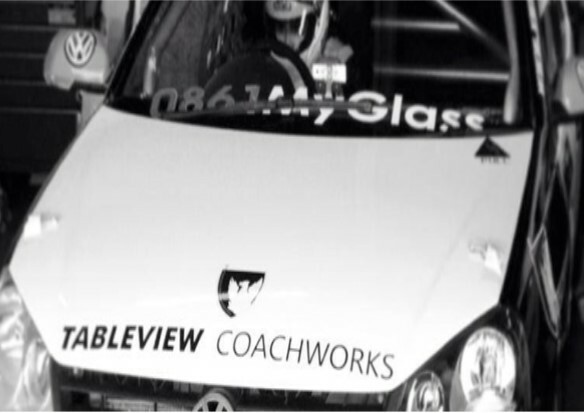 Situated in the suburb of Tableview, we service mainly the West Coast of Cape Town and surrounding areas. Although we service mainly West Coast and surrounding areas, our service is definitely not limited to these.